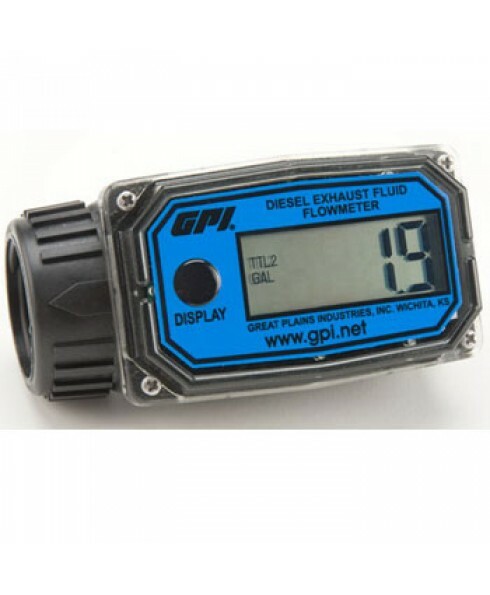 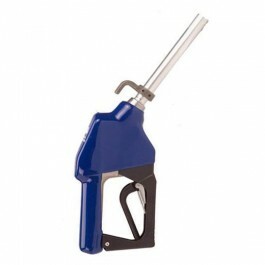 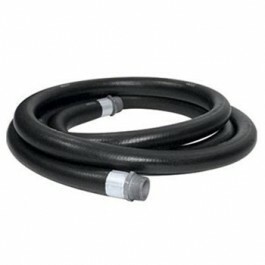 The GPI 01N31GM-U (item# 113255-24) Digital Diesel Exhaust Fluid Meter is designed specifically to measure the flow rate of DEF (diesel exhaust fluid) also known as Urea. 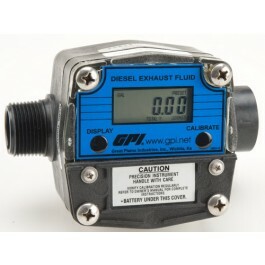 This nylon turbine DEF meter is calibrated in gallons and features 1" NPT threads and is powered by two AAA field replaceable batteries. 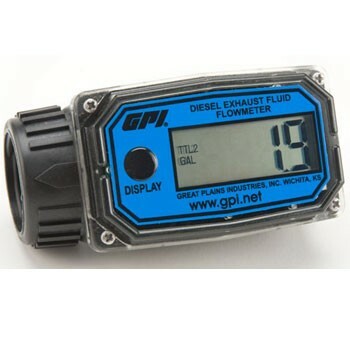 The large 4 digit easy-to-read LCD displays the product flow range from 3 to 30 gallons per minute.